This is the last set of photographs taken last week in the stunning grounds of Bolton Abbey. It was a perfect Autumn day. I think a carpet of fallen leaves like this is one of nature’s finest gifts. 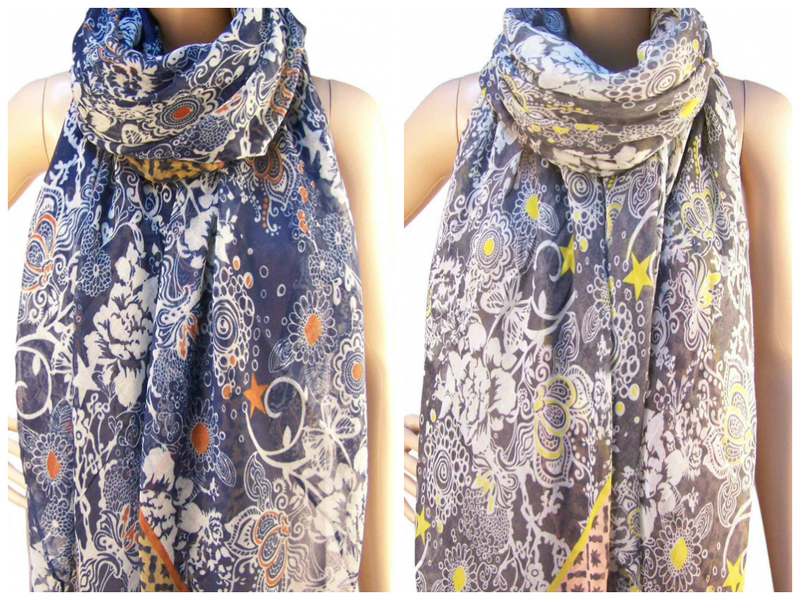 This scarf is in one of my favourite Autumn colour combinations- navy and orange. It’s a pretty floral, with a scattering of stars in shades of blue with orange highlights and a geometrical border. And, the other colourway of grey with yellow holds equal appeal to me. We’re attending three Christmas events this week with our scarves. Tomorrow, we’ll be crossing the border to my home county of Lancashire to Hindelinis in Gisburn. I went last year as a customer and it was brilliant. An open fire, home made cake, coffee and lots of beautiful stalls. We’d love to come and say hello if you’re in the area. 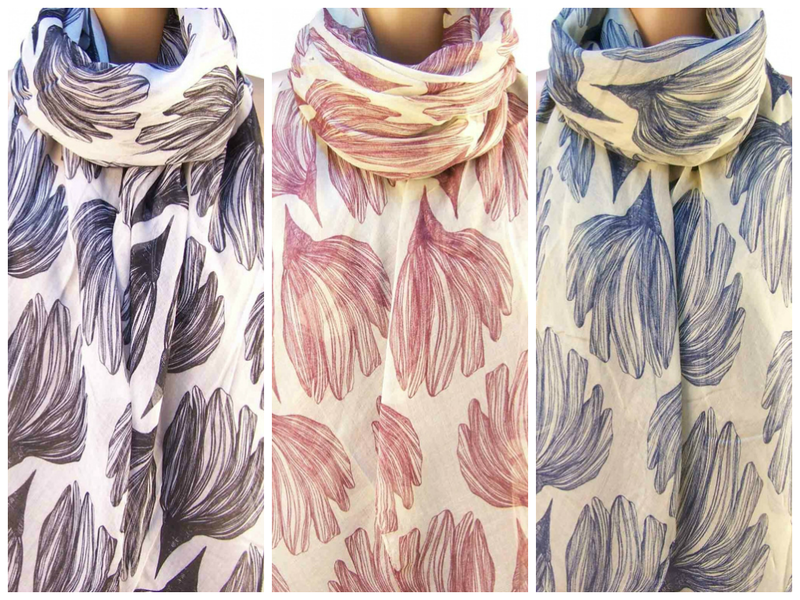 The scarves are available here online from my boutique, costing £10 with free UK shipping. Postage to the rest of the world is £395. So far I have sent scarves to Australia, USA, Hungary and Germany.